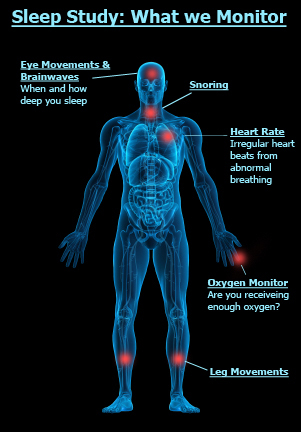 Snoring: What is your body telling you? A lack of quality sleep can manifest itself in many ways. Excessive sleepiness, for example, may be due to sleep-deprivation or may be a sign of a sleep disorder. Sleep Apnea is often to blame. Sleep apnea is a cessation of breath during sleep, and usually occurs from a blockage in the back of the throat. Did you know snoring may be a symptom of a serious, potentially life-threatening, condition called sleep apnea. The good news is, for most people both snoring and sleep apnea can be eliminated in one day. The problem is much more common than many realize. In fact, approximately 40 million Americans suffer from chronic sleep disorders such as sleep apnea, narcolepsy or insomnia. An additional 20-30 million individuals experience intermittent sleep related problems. Snoring is a common symptom that acts as an alert of sleep apnea. When snoring and sleepiness co-exist, the likelihood of sleep apnea must be considered. Snoring can be problematic, not only for the person snoring, but also for anyone nearby. Simple, non-invasive testing can be performed to accurately diagnose many leading conditions that may cause snoring or excessive sleepiness. If treatment is necessary, it can be accomplished through a second night study. In many cases, patients will become more alert and productive the very next day, no surgery or medications required. 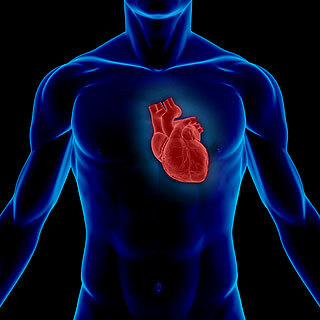 These conditions can be very quickly corrected, resulting in an improved quality of life, as well as decreasing cardiovascular risks for heart attacks, strokes and heart irregularities. Don’t stay in the dark about healthy sleep. Visit the Sleep Center at ADC. Other disorders can also disturb your sleep. They may include periodic movements in sleep, restless legs syndrome, nightmares, panic attacks, sleep walking, sleep talking and many others. Contact Amarillo Diagnostic Clinic to schedule an appointment..
MINNEAPOLIS – Women with sleep-disordered breathing have an increased likelihood of adverse pregnancy outcomes, but it is unclear whether the heightened risk can be attributed primarily to the breathing disorder or to obesity, reported lead investigator Dr. Francesca L. Facco. Sleep disordered breathing (SBD) occurs in approximately 2% of the female population and has been linked to cardiovascular and metabolic morbidities and mortality in non-pregnant populations, said Dr. Facco of Northwestern University in Chicago. However, “few studies have examined the relationship between abnormal respiratory patterns or quality of ventilation during sleep in pregnancy and adverse obstetrical outcomes, which is what we sought to do in this investigation,” she said at the annual meeting of the Associated Professional Sleep Societies. Sleep apnea is very common, particularly in the commercial driver population. Studies show that up to 28% of commercial drivers may be afflicted. Primary risk factors include being male, overweight, and over the age of forty. Fortunately, sleep apnea can be diagnosed and, with treatment, quality of life and health benefits can be realized. Sleep apnea is defined as the cessation of breathing during sleep. Obstructive sleep apnea (OSA) is the most common form of sleep apnea – where the tissues in the back of the throat repetitively collapse during sleep, producing snoring and complete airway blockage. This blockage creates pauses in breathing that occur repeatedly every night. In severe cases they can occur as frequently as every 30 seconds. Alarmingly, they can last up to a full minute. These repetitive pauses in breathing during sleep are accompanied by a reduction in blood oxygen levels and are followed by an arousal response. This response includes a release of substances into the bloodstream, which promote elevation of blood pressure, inflammation, insulin resistance, and a disruption of the brain wave sleep pattern. The consequences of untreated sleep apnea include poor quality sleep, excessive daytime fatigue and sleepiness, irritability, hard-to-control high blood pressure and diabetes, heart disease, and stroke. Interestingly, and not coincidentally, many of these same medical conditions account for the majority of health-related expenditures in the commercial driver population. Moreover, untreated sleep apnea may be responsible for job impairment and motor vehicle crashes. Do you snore? Do you feel sleepy during the day? Are you over 40 or overweight? 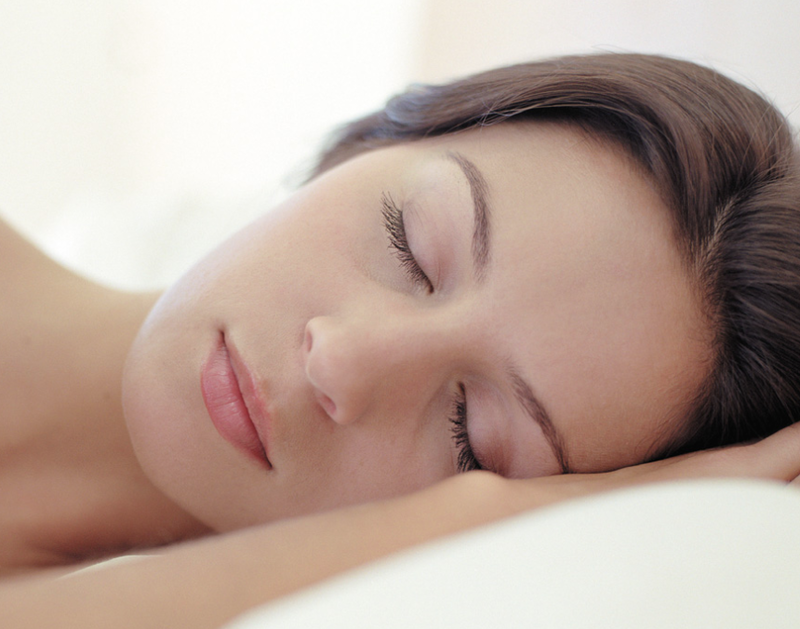 If you answered yes to these questions, you may be at risk for obstructive sleep apnea. Sleep apnea is a breathing-related sleep disorder that causes brief interruptions of breathing during sleep. These pauses in breathing can last at least 10 seconds or more and can occur up to 400 times a night. Sleep apnea is a serious, potentially life-threatening condition that often goes unrecognized and undiagnosed. The good news is that sleep apnea is a highly treatable disorder. A continuous positive airway pressure machine is the most effective therapy, requiring patients to wear a nasal mask during sleep. The mask, connected to a pump, gently forces compressed air into the nasal passages at pressures high enough to open the airway from the inside. In addition, people with sleep apnea can loose weight, avoid alcohol prior to bedtime, and avoid sleeping on their backs. Other treatments include the wearing of oral devices and surgery to remove enlarged tonsils, adenoids, nasal polyps, or other growths. Deviated nasal septums or unusually formed jaws or soft palates can also be corrected surgically. Once you have received treatment for sleep apnea and comply with your treatment plan, you can do your job as safely as someone who doesn’t have the disorder. What should a CMV driver do after learning that they have sleep apnea? Each state sets its own medical standards for driving a commercial motor vehicle in intrastate commerce. Many States have adopted the medical regulations found under Section 391.41(b)(5) of the FMCSRs and have determined that sleep apnea is a disqualifying condition. Each State has the jurisdictional authority to suspend a CDL if a person has sleep apnea. Medical examiners and CMV drivers should check with their Department of Motor Vehicles for more information about medical standards in their State.What level of sleep apnea (mild, moderate, severe) disqualifies a CMV driver? The disqualifying level of sleep apnea is moderate to severe, which interferes with safe driving. The medical examiner must qualify and determine a driver’s medical fitness for duty.What are the obligations of a motor carrier concerning an employee with sleep apnea? A motor carrier may not require or permit a driver to operate a CMV if the driver has a condition, including sleep apnea, that would affect his or her ability to safely operate the vehicle. If you suspect that you have sleep apnea, the FMCSA and the National Sleep Foundation (NSF) urge commercial truck and motorcoach drivers to discuss the problem with their doctor. 1. Pack AI, Dinges DF, & Maislin G. (2002) A Study of Prevalence of Sleep Apnea among Commercial Truck Drivers (Report No. DOT-RT-02-030). Washington, DC: U.S. Department of Transportation, FMCSA. 2. Powell NB et al. (1999). A comparative model: reaction time performance in sleep-disordered breathing versus alcohol-impaired controls. Laryngoscope, 109(10):1648-54. The materials contained on this page were developed under a contract with the National Sleep Foundation (NSF) and are being disseminated by the Federal Motor Carrier Safety Administration (FMCSA) in the interest of information exchange. The FMCSA assumes no liability of the contents or use thereof. The materials contained on this page do not establish FMCSA policies or regulations, nor do they imply an endorsement or partiality by FMCSA of any product, the NSF, or the conclusions and/or recommendations contained in the materials. Trademarks or manufacturers’ names may appear herein only because they are considered essential to the object of the materials. Obstructive sleep apnea, which has been linked to cognitive problems, is treatable. Obstructive sleep apnea (OSA) usually produces the type of loud snoring exaggerated for comic effect by cartoon characters and comedians. Homer Simpson snores operatically. So does Curly of the Three Stooges. But there’s nothing funny about OSA. This common form of “sleep-disordered breathing” results when the tongue and soft palate in the back of the throat relax during sleep and block the windpipe, leaving the sleeper gasping and struggling for air (for more Neurology Now coverage of OSA). Although these episodes don’t always wake up the sleeper, they often rouse a person dozens of times during the night. In either case, the person may fail to get the deep, restful sleep that restores the body and the mind. 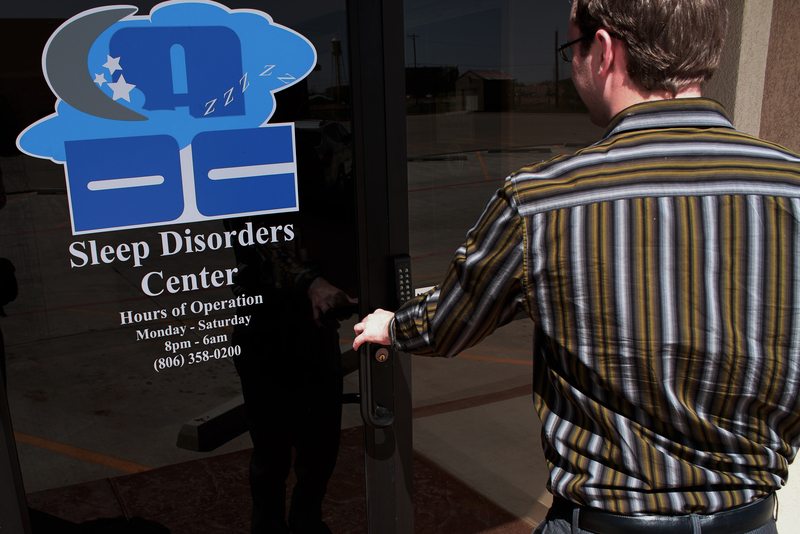 As a result of these episodes of sleep-disordered breathing, people with OSA often experience head-aches, irritability, forgetfulness, and daytime sleepiness that can be severe. People with OSA are up to five times more likely to be involved in a serious traffic accident. 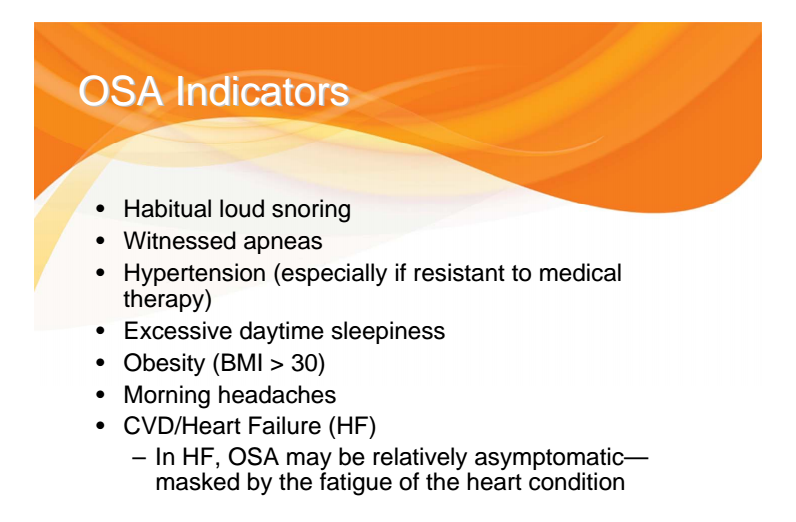 Sleep-disordered breathing, such as the kind caused by OSA, has also been associated with hypertension, heart disease, diabetes, mild cognitive impairment, and dementia. A recent study suggests how OSA might contribute to dementia, including Alzheimer’s disease, and to its precursor, mild cognitive impairment (MCI), defined by the U.S. National Library of Medicine as “the stage between normal forgetfulness due to aging and the development of dementia.” People with MCI generally recognize they’re having memory problems, but the lapses do not interfere significantly with everyday activities, and not everyone with MCI develops dementia.Kristine Yaffe, M.D., member of the American Academy of Neurology (AAN) and professor of psychiatry, neurology, and epidemiology and biostatistics, and Roy and Marie Scola Endowed Chair in Psychiatry at the University of California, San Francisco, led a study that began with 298 older women who were free of cognitive problems. An overnight sleep study showed that 35 percent of them stopped breathing in their sleep 15 or more times per night. During the next five years, 44 percent of these women developed mild cognitive impairment or dementia, compared to only 31 percent of the women with normal nighttime breathing. 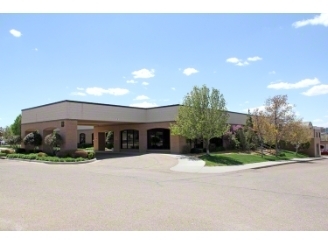 Dr. Polk is a member of the Amarillo Diagnostic Clinic, P.A.